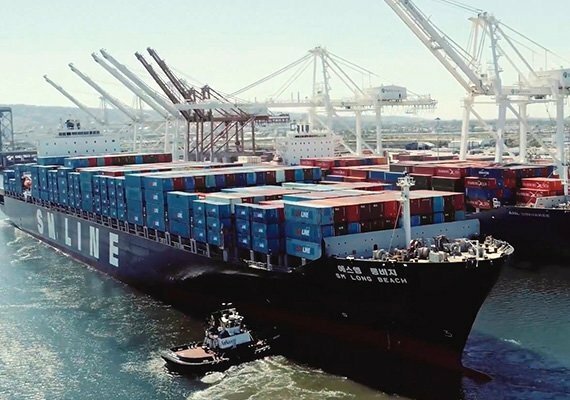 SM Line, the new container player from South Korea, is in discussions to buy a 5% or 6% stake in Vietnam’s top shipping line, state-backed Vinalines. Vinalines’s latest IPO effort proved a failure at the start of the month and it is now setting about reworking how to sell its shares. SM and Vinalines recently linked up to offer a new joint intra-Asia service covering South Korea, Vietnam and Thailand. SM Line, which is a part of Samra Midas Group who also control Korea Line Corporation, has sought out alliances as a way to grow fast in the 19 months since it was established.